place in my 2014 Top Ten VBS Review . 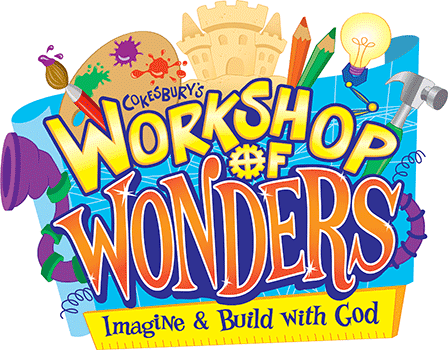 . . Workshop of Wonders from Cokesbury and Jungle Safari from Standard Publishing. 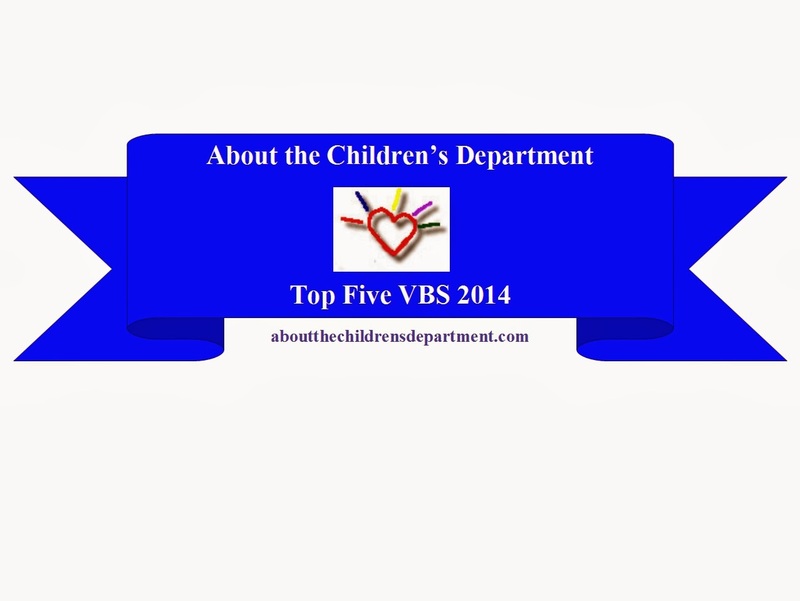 Yesterday I said, "Most years it is very easy for me to pick my Top Pick as typically there is one VBS resource which stands out from all the others; this year I had a five-way tie." As I reviewed VBS resources this year, over and over I was impressed and delighted to find truly excellent, creative and engaging lessons, so as much as I prefer to avoid "ties", I had to give the two VBS resources I'm writing about today - and the two I'm writing about tomorrow - all Second Place. Workshop of Wonders from Cokesbury and Jungle Safari from Standard are both so much fun! I loved the creative lessons, the engaging stations and the way both of these, "put feet to their faith" and involved children in projects to serve their own communities! Check the links for my full reviews, but these are both truly excellent resources not only for VBS, but for Summer Sundays, Mid-Week Ministry and for special Family Events. Take a serious look at Workshop of Wonders and Jungle Safari and see how you might use them in your ministry - you'll be so glad you do!